Get the tools and insights you need to maximize your site's SEO. A website lives or dies on whether it shows up in search results. That’s why search engine optimization (SEO) is its own industry. But you don’t need an extra degree to boost your site’s SEO. You need a tool like SERPStash. SERPStash breaks SEO optimization into three simple steps. First, you identify competitors and keywords. Then you research backlinks. Finally, you audit your website for areas to improve. 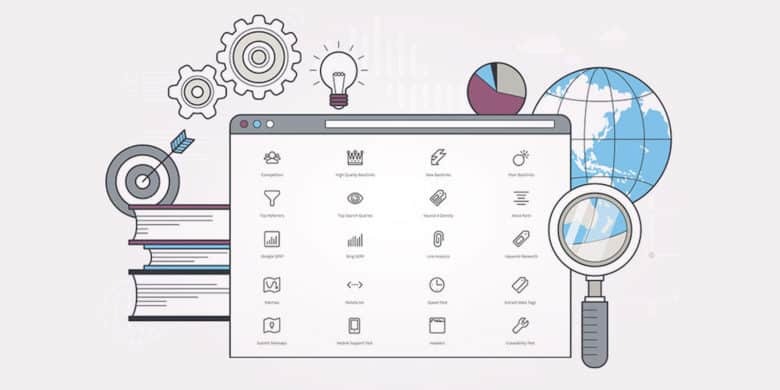 SERPStash offers 21 simple tools for working these areas to boost your site’s ranking. So you can find your current search ranking and display top search queries that bring traffic to your site. Then you can takes steps to nudge your ranking higher. Additionally, you can easily analyze and filter ranking keywords related to your field, improve your site’s speed through tests and insights from Google, test whether your pages are “mobile-friendly,” and plenty more. Buy now: Get a lifetime of SERPstash Premium for $29, a full 94 percent off the usual price.